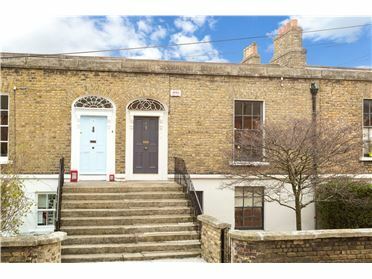 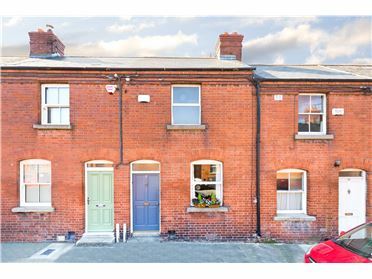 Sherry FitzGerald is very pleased to introduce 29 Frankfort Avenue to the open market - a very charming and attractive late victorian 3 bedroom mid-terraced property with a lovely 84ft rear garden. 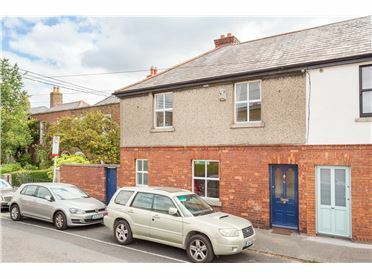 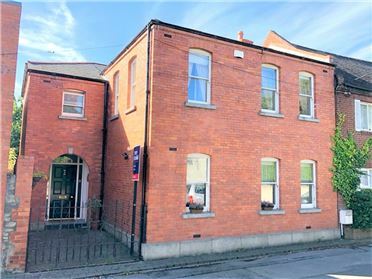 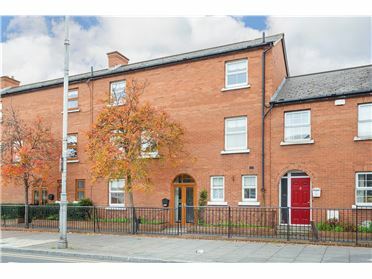 Superbly located on Frankfort Avenue, one of Rathgar's most sought-after residential roads, close to both Rathgar and Upper Rathmines/Dartry villages. 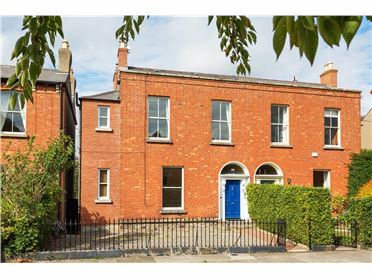 Beyond the distinctive red brick faÃ§ade lies a warm and inviting home, which has been lovingly maintained over the years. 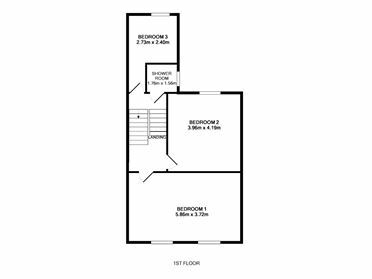 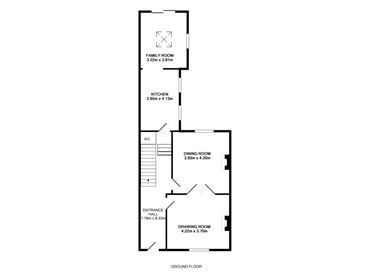 High ceilings, generous room proportions, elegant reception rooms and generous bedrooms are further complemented by the large rear garden, allowing obvious potential for extension to the existing property should your needs require (subject to relevant planning permission). 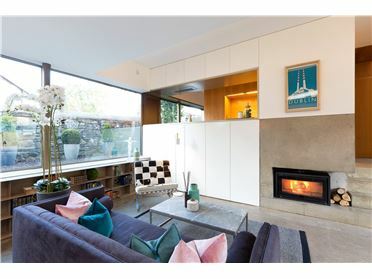 Description of this handsome home would not be complete without mention of its fantastic location. 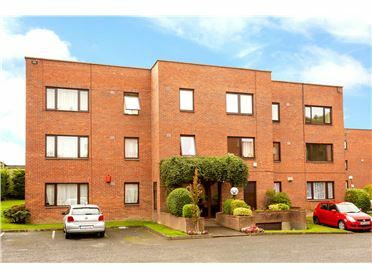 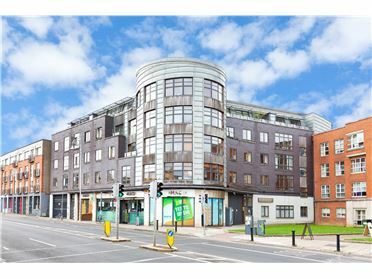 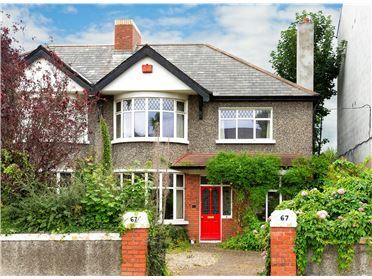 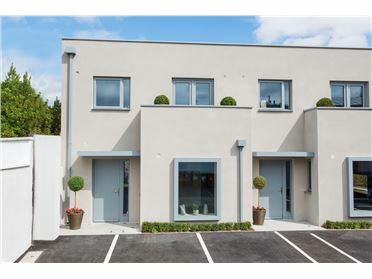 Frankfort Avenue is a much loved road connecting Rathgar Road with Rathmines Road, within a gentle stroll of Rathgar, Terenure, Rathmines, Dartry and Ranelagh villages. 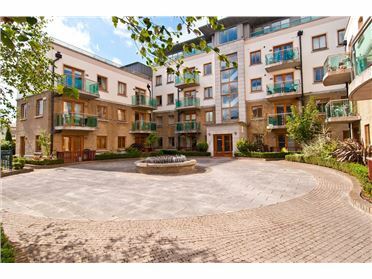 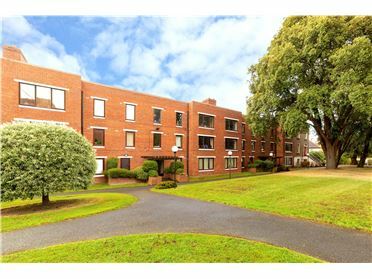 Superb amenities closeby include a wide variety of primary and secondary schools. 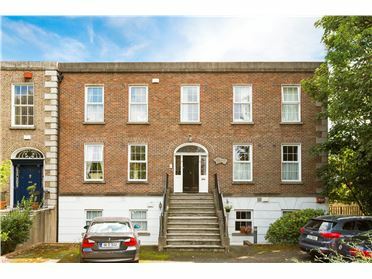 Such schools include Scoil Bhride, The High School, St. Mary's, Gonzaga College, Alexandra College, Muckross Park, Sandford Park and Terenure College to name but a few. 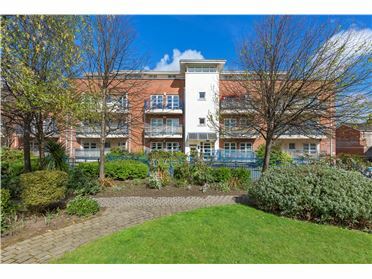 Palmerston Park is only a few minutes away as is the lush 10-acre parkland in Bushy Park. 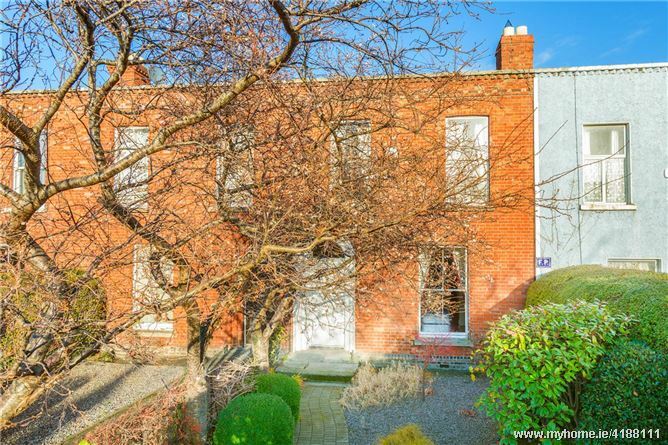 There are excellent local specialist shops and eateries in Rathgar and Dartry, cinema complex and larger supermarkets in Rathmines. 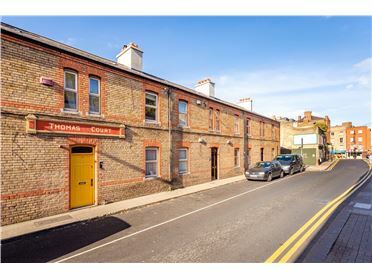 The Luas is within easy reach with local stops at Beechwood & Cowper.